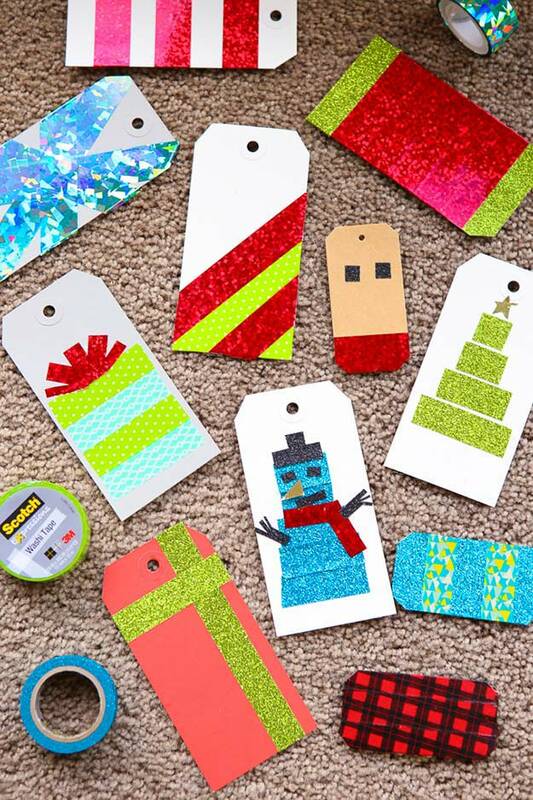 Hooked on washi tape crafts? We are, too!!! They are just so lovely and they add so much color to everything on a positive note! 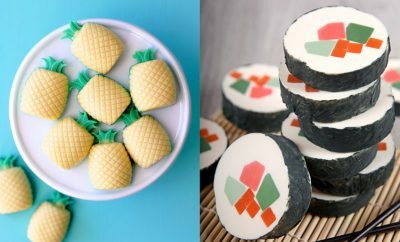 And since we love to make you happy, we made another list of the really AWESOME-MAZING easy washi tape crafts you can make! 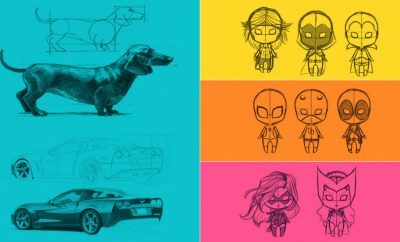 These are unbelievably cool, cheap, creative and super duper fun tutorials! 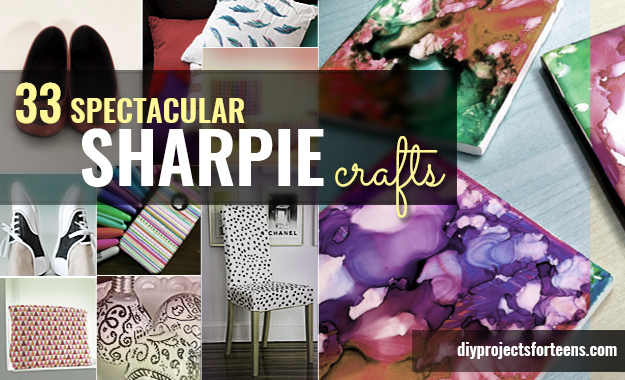 Turn your old things to something really awesome or be creative and artsy with scrap materials, turn an old and boring wall to something classy, a plain notebook to a reborn journal, hairpins popping with colors and so much much more!!! You can find everything here! 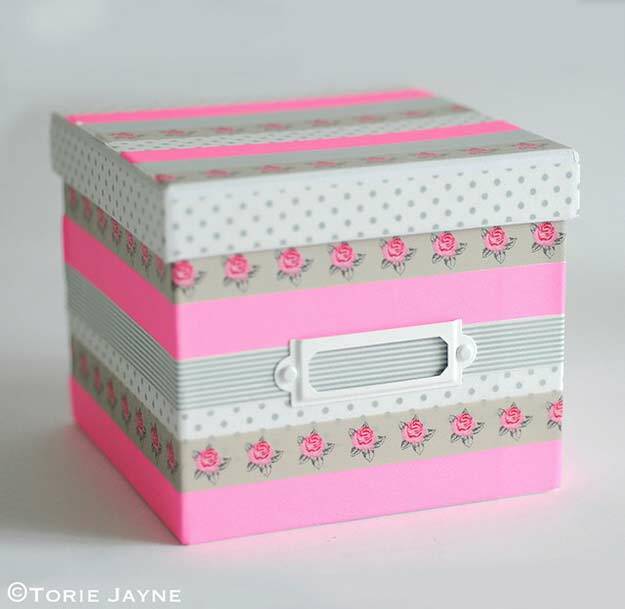 A list of over 70 DIY washi tape crafts you will surely fall in-love with! 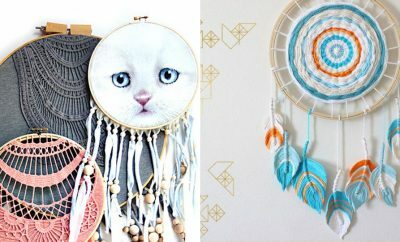 Complete with easy to follow step by step tutorials, you can’t go wrong with these fun DIYs for teens. 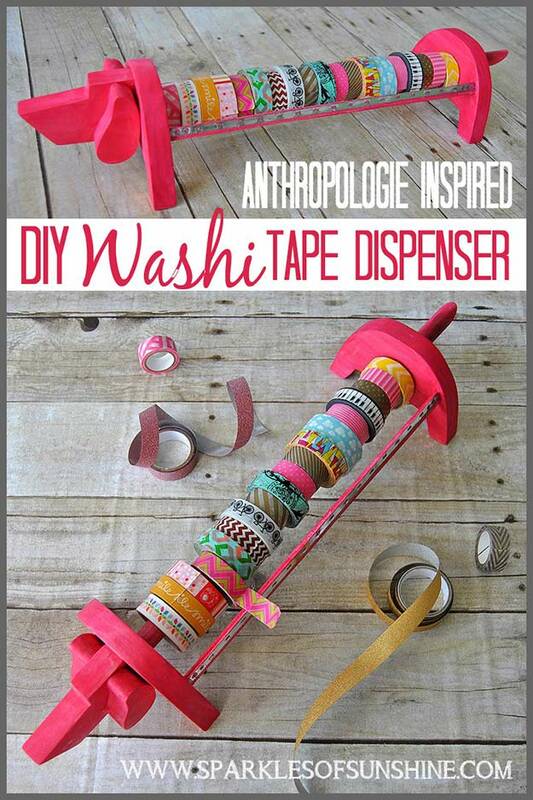 Just get a plain sheet of paper and then roll in your colorful washi tapes then viola! B-day card ready to go! 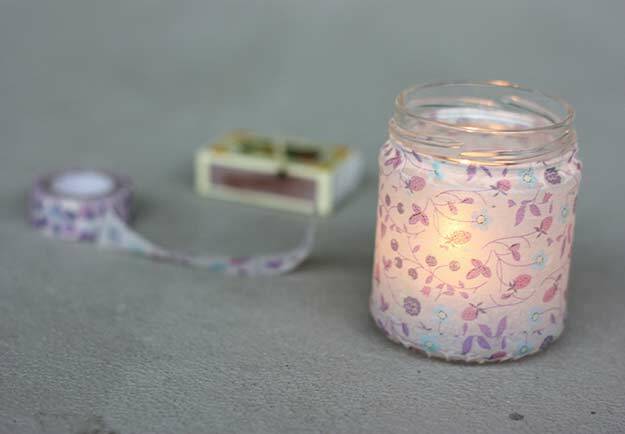 Make a shabby chic inspired lantern to light up your room every night. 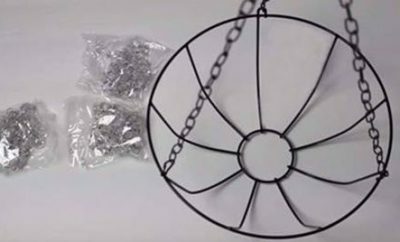 It will give you some really good sounding sleep. 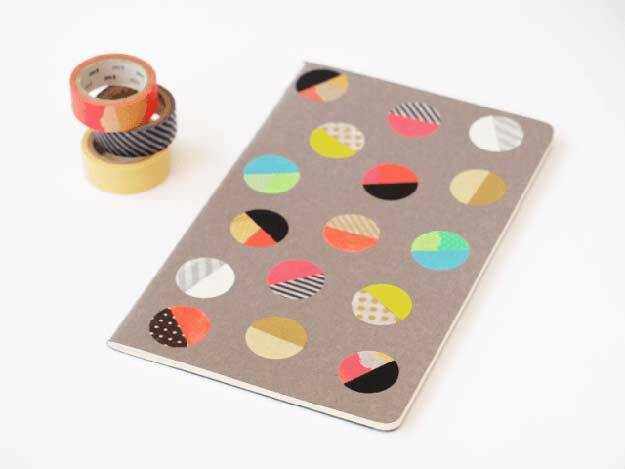 Overloaded with these lovely washi’s? Show them some love by organizing them the right way! 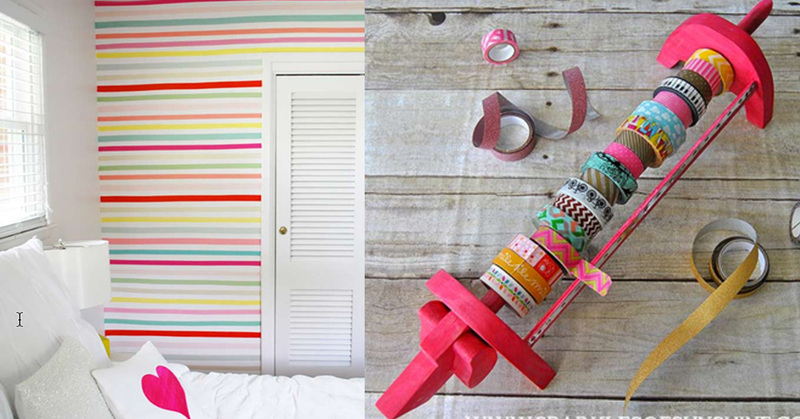 Oh this washi tape wall. 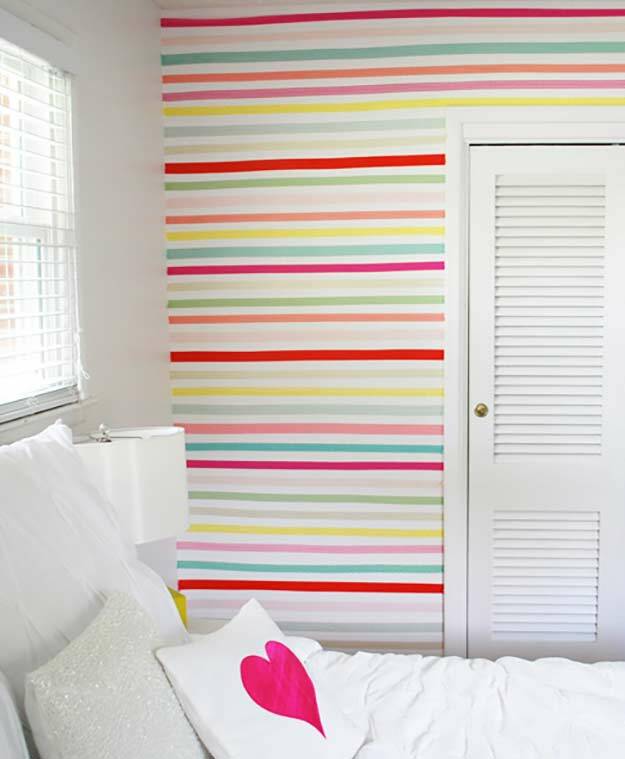 How colorful, lovely, fun and — and neat! Can’t get over the holidays? 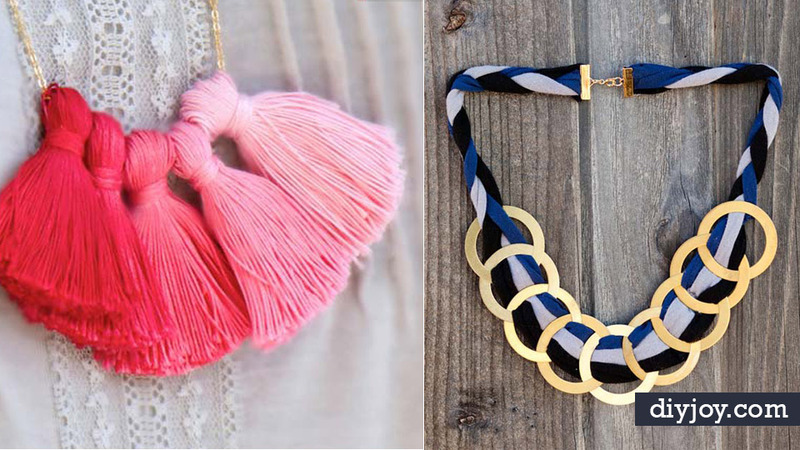 Have some “belated” gifts to give? Not too late to be creative! 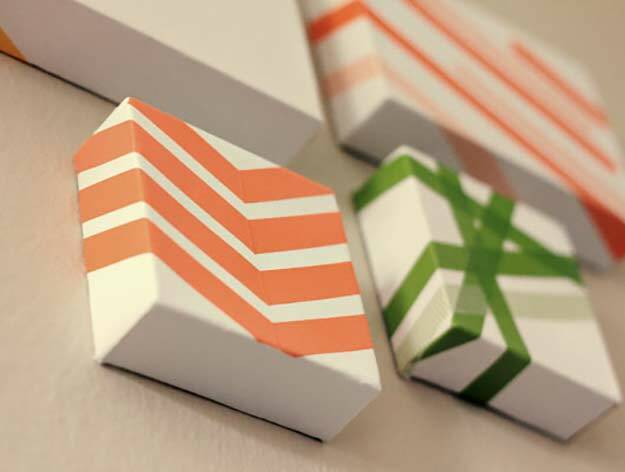 Oh when you hang these on your wall, just imagine that scenery of washi tape canvases! 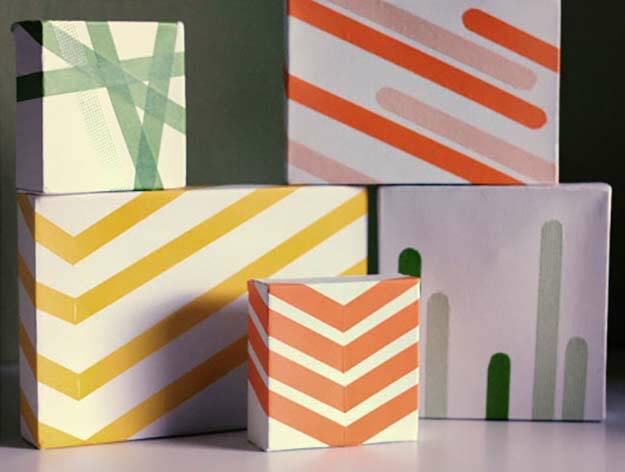 Want to pump up some organizational box? 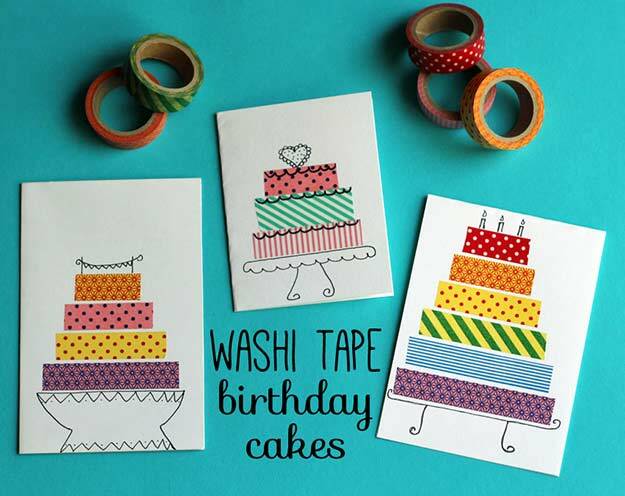 If you’ve got washi tapes on hand, you are good to go! 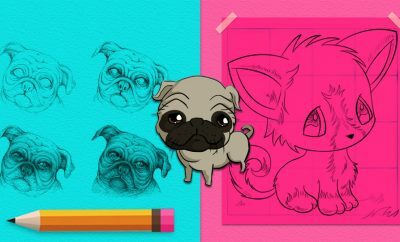 Give that plain colored notebook a colorful boost following this tutorial! 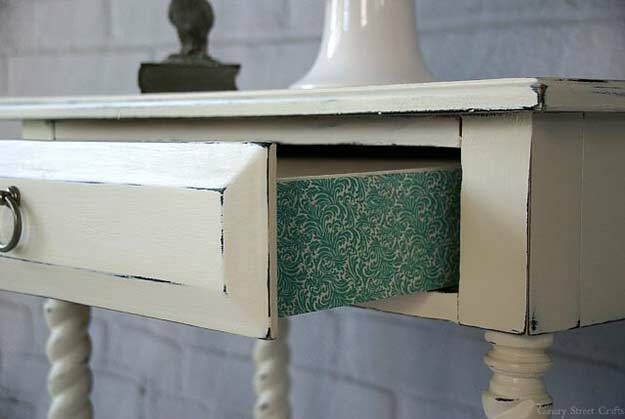 Open your furniture and be full with creativity when you stick some really beautiful washi tapes on the side! 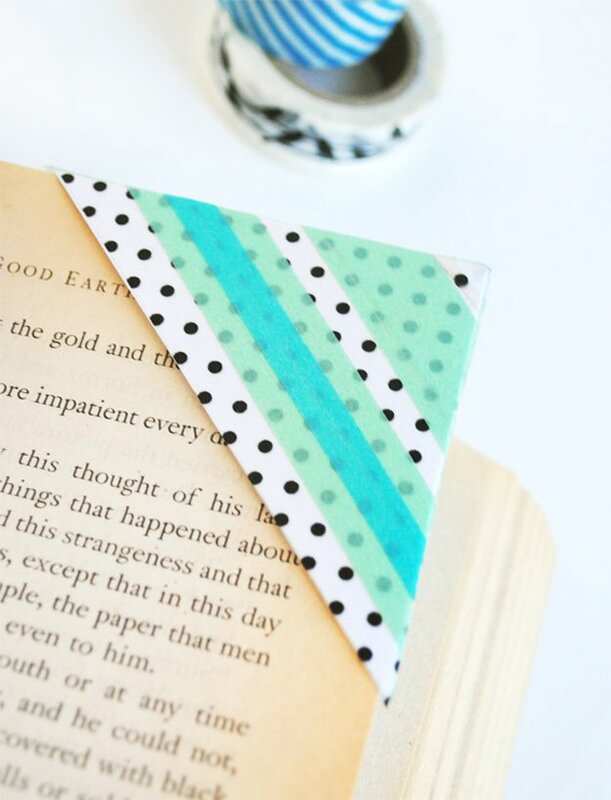 What a fun fun way to bookmark!